Our experts at Atlantic Legal Services are familiar with local, state and national laws that will ensure that your case is handled quickly and within the time constraints that will allow you to go forward with the legal action that you are trying to pursue. By using Atlantic Legal Services, the judicial system can make a faster decision because they have all of the information they need right at hand. 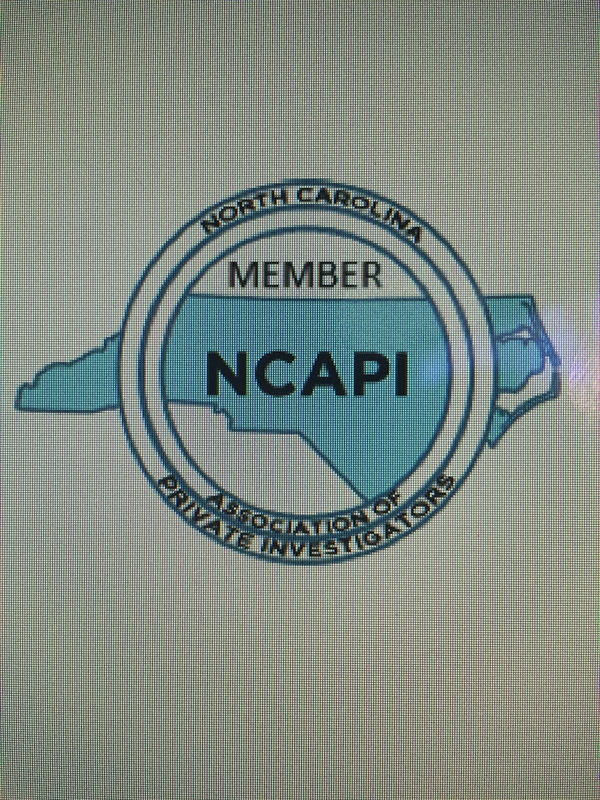 We are a full process service company and investigative agency with process servers and investigators in North Carolina as well as all other states and even other countries. 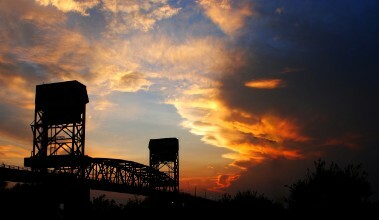 Based in Wilmington, we serve all North Carolina counties. 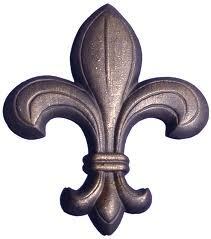 In addition, we can handle your civil process and investigative services around the country and the world. Atlantic Legal Services has a courteous and experienced office to accurately and efficiently handle your process service for civil, writs, complaints, subpoenas, and any other document. We can support your investigation needs such as skip traces, asset location services, surveillance and photo and videography.